Graffiti sends a message of apathy and decay. 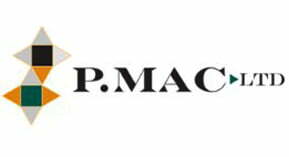 At P Mac, we take pride in restoring your property to its original condition. Removing graffiti from Dublin and her environs has been a specialist service offered by P Mac since 1999. We work for clients such as Dublin City Council, Dublin City BIDS as well as residential home owners. Removing graffiti quickly is proven to deter vandals from repeating the process. With over 15 fully trained operatives using the latest custom-built graffiti removal machines, technology and cleaning methods, we have the resources to respond rapidly and effectively to all call outs, prioritising offensive graffiti. As graffiti removal specialists with Heritage Contractor status, we can clean almost any surface, even the many medieval walls found in our cities. 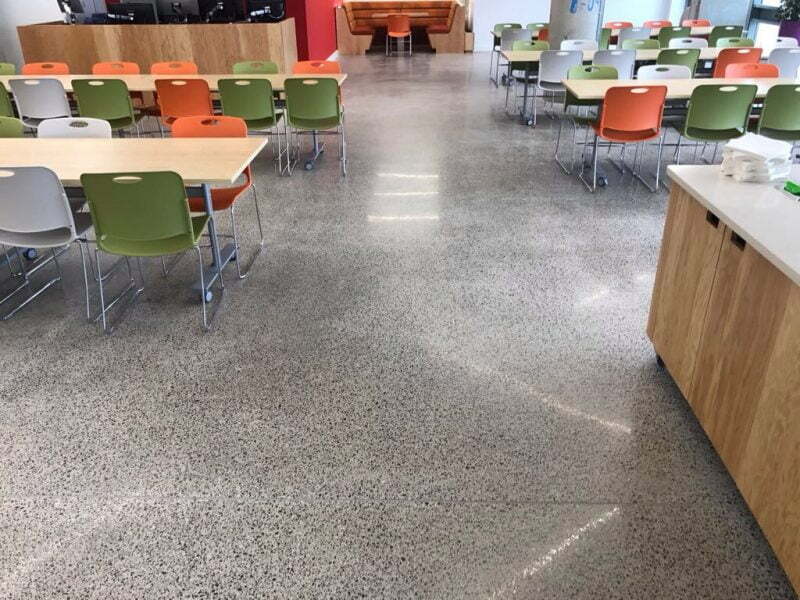 We were awarded Heritage Contractor status because of the methods we use to clean and care for the surfaces we work on, and the surrounding environment. We can use poultices on surfaces where the graffiti has penetrated deeply into the pores of the stone. This method is regularly used when working on older or protected surfaces. Our Graffiti Removal System comprises of a custom-built steam pack, using a combination of low pressure and high temperatures. This ensures no splash-back, guaranteeing the safety of pedestrians and our operatives. We remove graffiti for both public and private clients, but callouts are subject to a minimum fee of €220. Once we have removed the graffiti we can colour match a painted wall, so removing any evidence that graffiti was there. P Mac is strongly committed to sourcing the best anti-graffiti products on the market as this technology is constantly developing and changing. We examine each site on an individual basis and determine which coating is most appropriate. Once an anti-graffiti coating has been applied, any recurrence can be removed quite simply with water. The application of an anti-graffiti coat saves significant money in the long term. According to litter.ie, chewing gum comprises 15% of all litter recorded in Ireland. Our Chewing Gum Removal Unit specialises in ridding our streets of this modern, unsightly nuisance. We work with various county councils, local authorities, and property managers in an effort to combat this problem. Using modern techniques (high-temperature mist at low pressure, to avoid surface damage), our gum removal service offers clients an affordable, viable and efficient service in the battle against discarded chewing gum. Our experience and efforts have resulted in dramatic improvements in the visual appearance of numerous streets around the country.